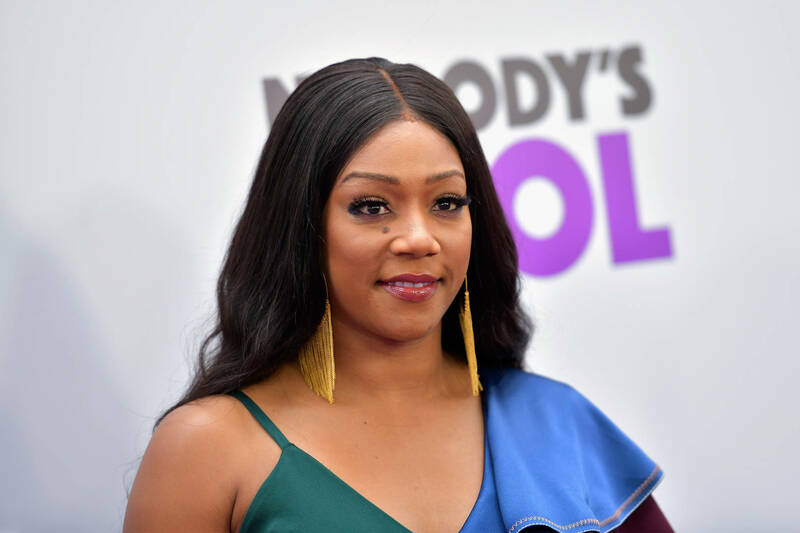 Home>Entertainment> Mo’Nique Offers Tiffany Haddish Advice Amid NYE Flop: "Keep On Going"
Tiffany Haddish didn't ring in 2019 the best way when she simply flopped an NYE performance in Miami, leaving many to walk out on her set. The Night School actress didn't shy away from her mistake and admitted that she messed up, assuring her fans it wouldn't happen again. "I get out to Miami, I want to celebrate all this prosperity, this greatness or whatever's been happening and I might have went a little bit overboard," she said after the event. After receiving lots of support from industry acts already, another one has come through to send her well wishes and it's none other than Mo’Nique. ENTERTAINMENT Mo’Nique Offers Tiffany Haddish Advice Amid NYE Flop: "Keep On Going"